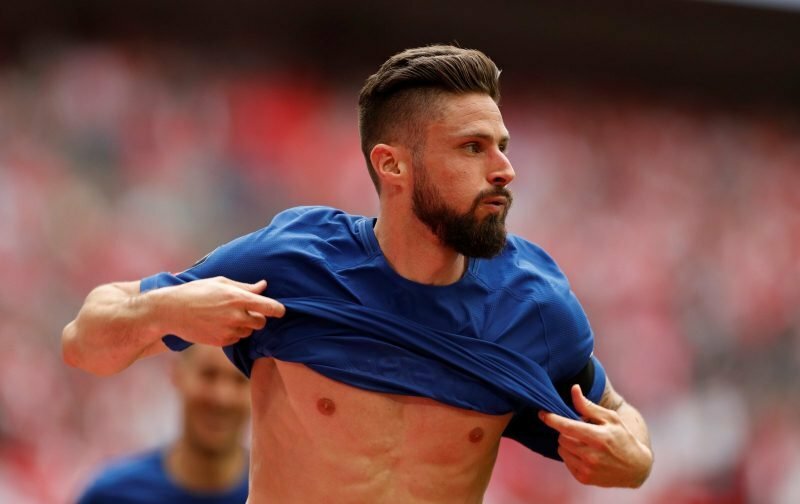 I’m not convinced that Olivier Giroud has been given a fair crack of the whip when it comes to being selected for the centre-forward role in Maurizio Sarri’s starting eleven. It would appear that Sarri is of the opinion that Giroud’s style of play doesn’t fit into his preferred system. Which is a crying shame because whenever Giroud is given a chance he normally plays well. Therefore, with Giroud’s appearances being somewhat sporadic, it’s no surprise that the Frenchman is starting to appear amongst the early summer transfer speculation. However, the 32-year-old’s acquisition could, according to the news source, le10sport, be difficult for any potential suitors with our source reporting that both Marseille and Lyon could be put off by his salary demands. Personally, on the evidence of what I’ve seen this season, I’d start with Giroud over Higuain, Morales, Batshuayi or Abraham. 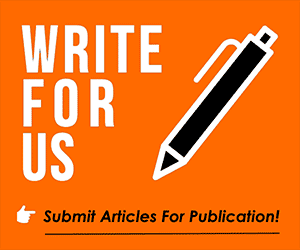 Please feel free to drop your viewpoint into the comment facility beneath this article. Are We Ready To Bid Farewell To Roman And Welcome A New Owner?